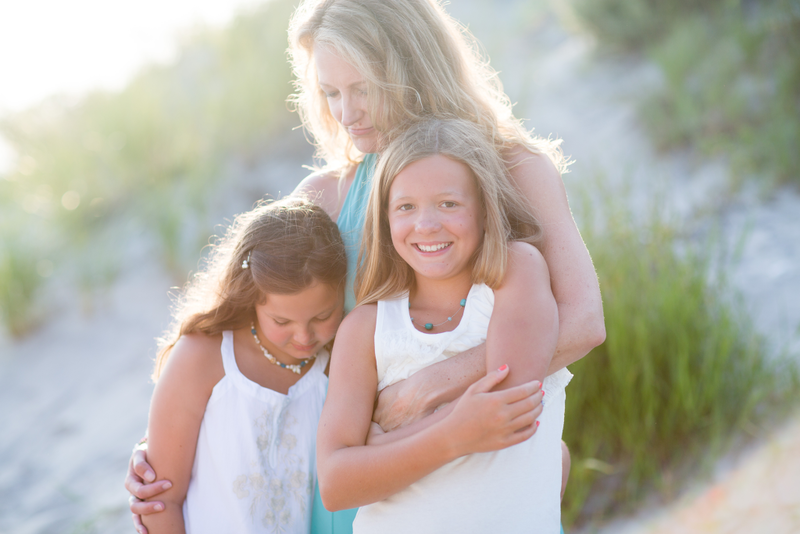 Courtney Keim is a South Jersey beach photographer. 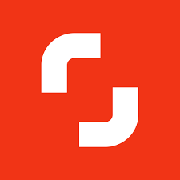 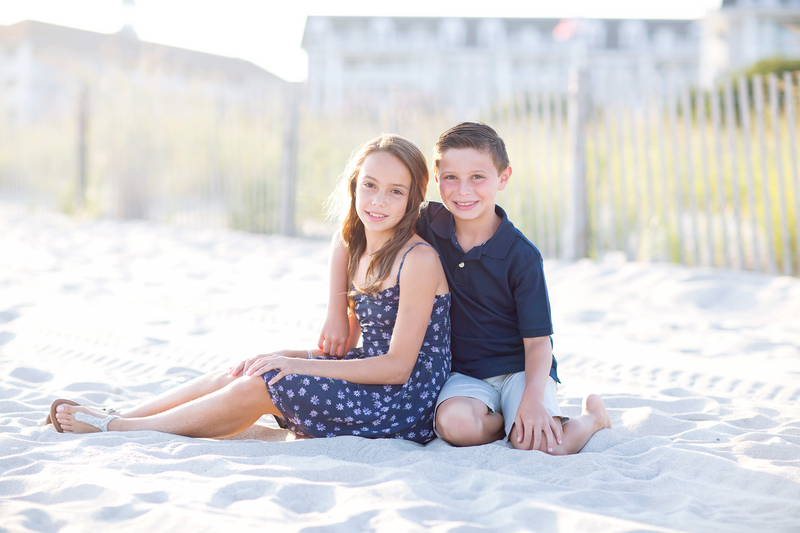 Serving both Cape May and Atlantic counties – including Avalon, Stone Harbor, Wildwood, Cape May, Cape May Point, Ocean City, Margate, Brigantine, Sea Isle City, Wildwood, and Margate New Jersey – she specializes in beach photography during the summer months. 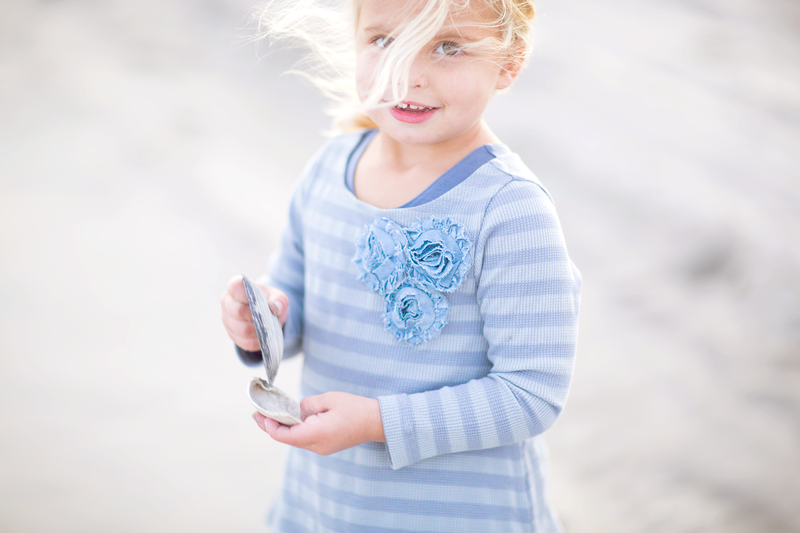 She is also available for a limited number of Spring and Autumn sessions. 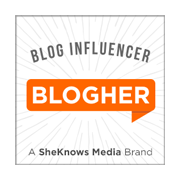 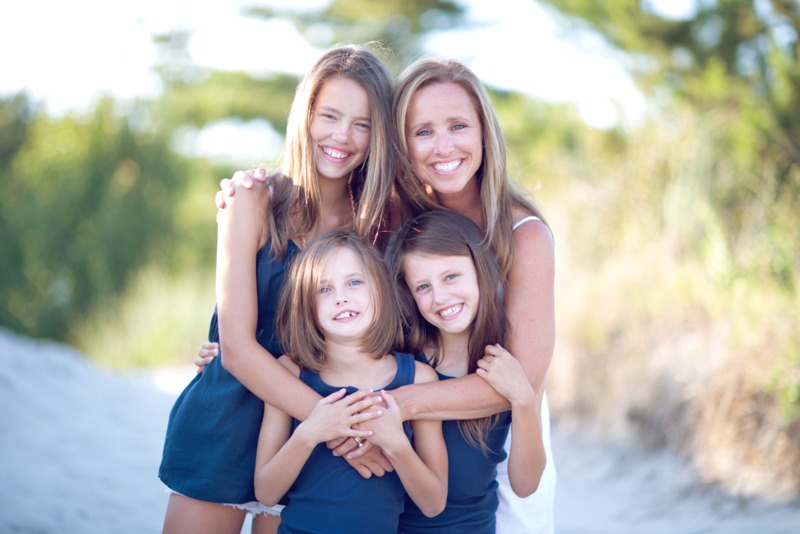 Her work has been featured on many nationally recognized websites/blogs like the Creative Mama, Wherever I Am, Clickin Moms’ Day in the Life Series, and the Inspired, a Very Special Project over at My 4 Hens Photography and most recently published within Click Magazine. 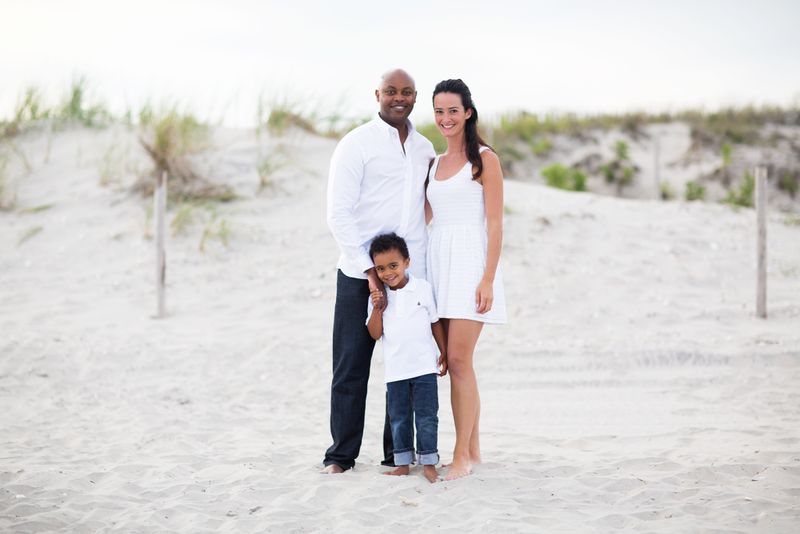 Courtney is available for a limited number of artistic documentary weddings per year. 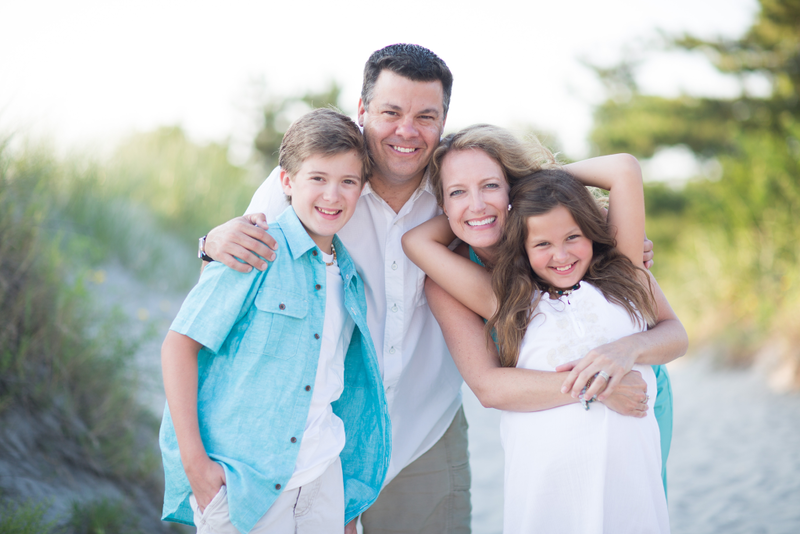 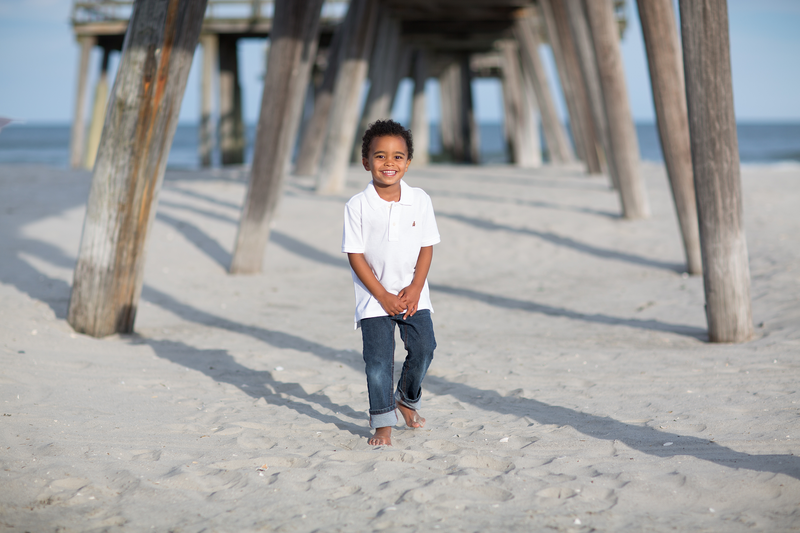 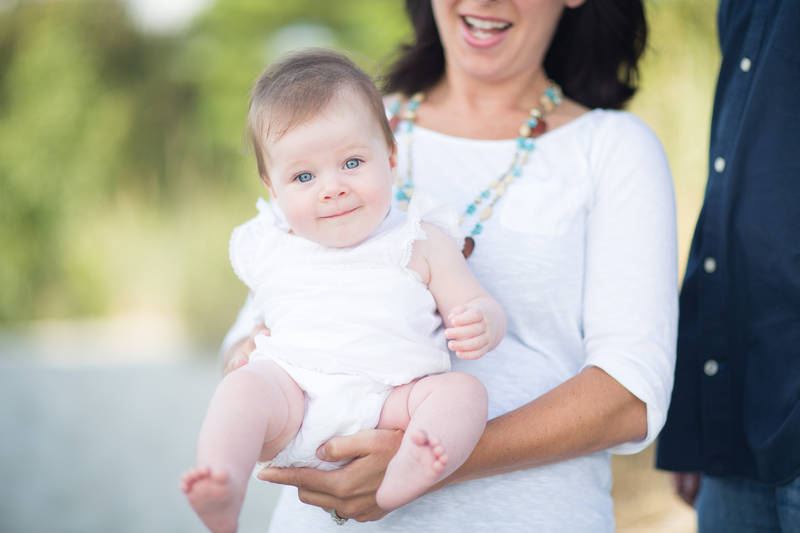 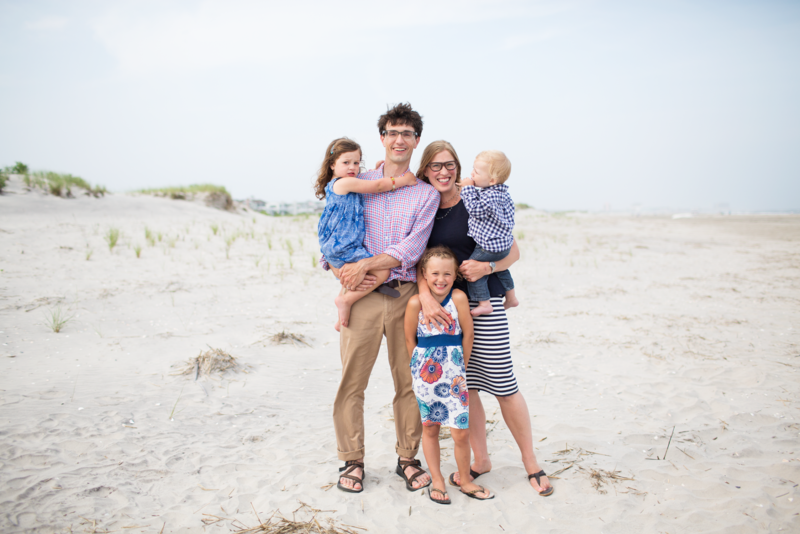 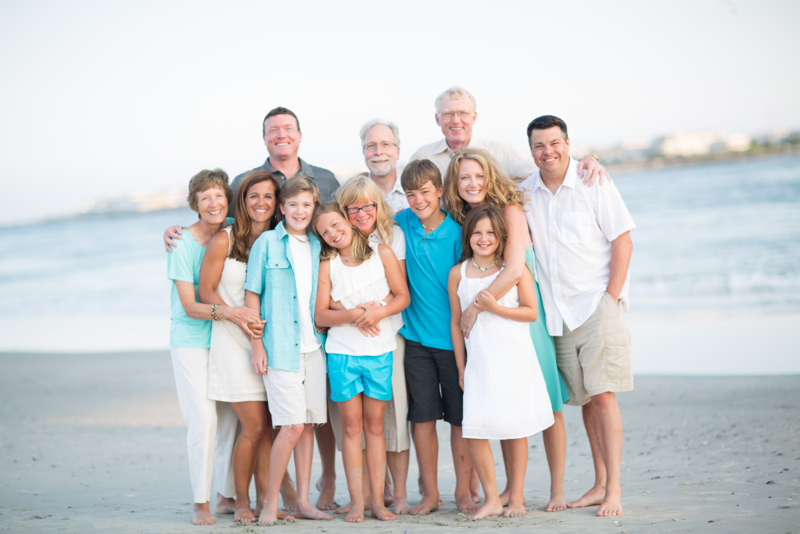 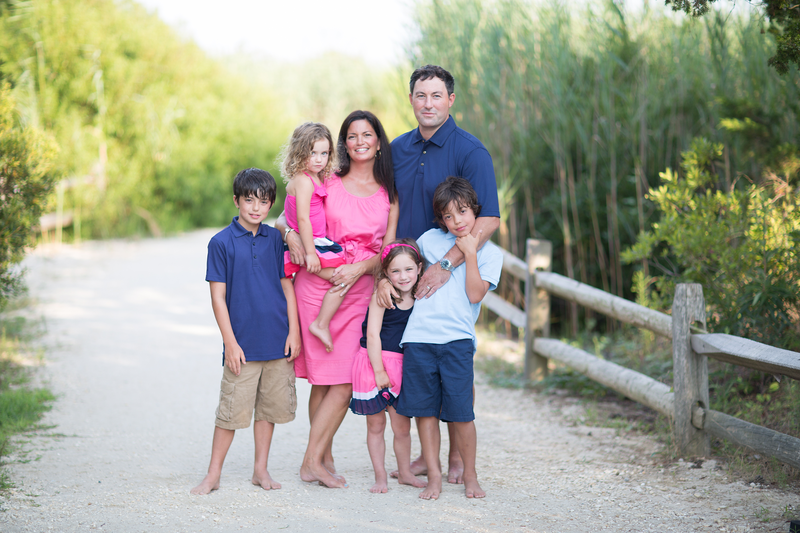 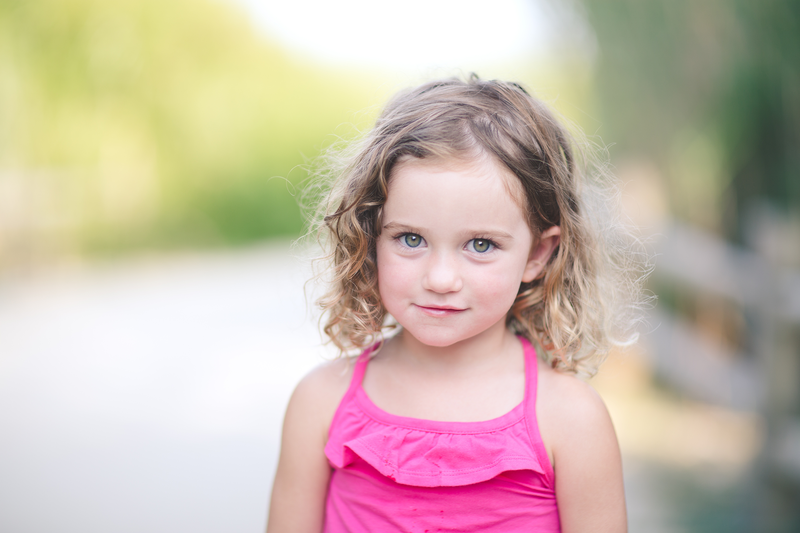 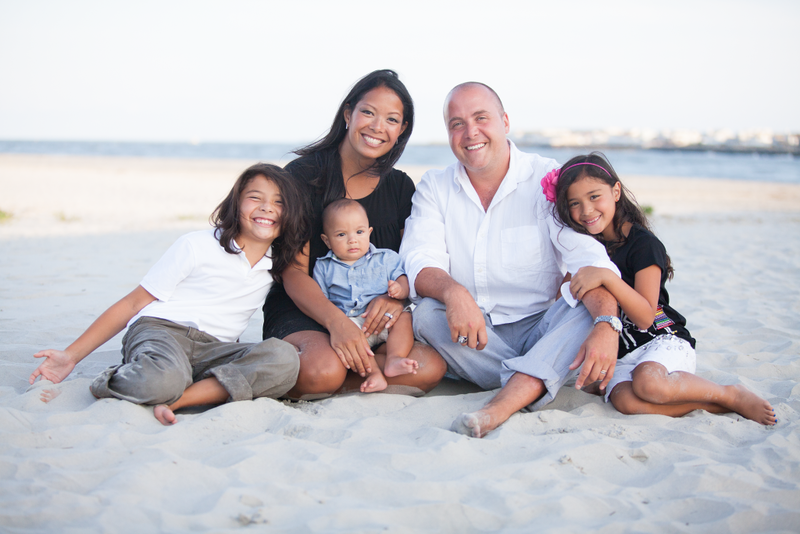 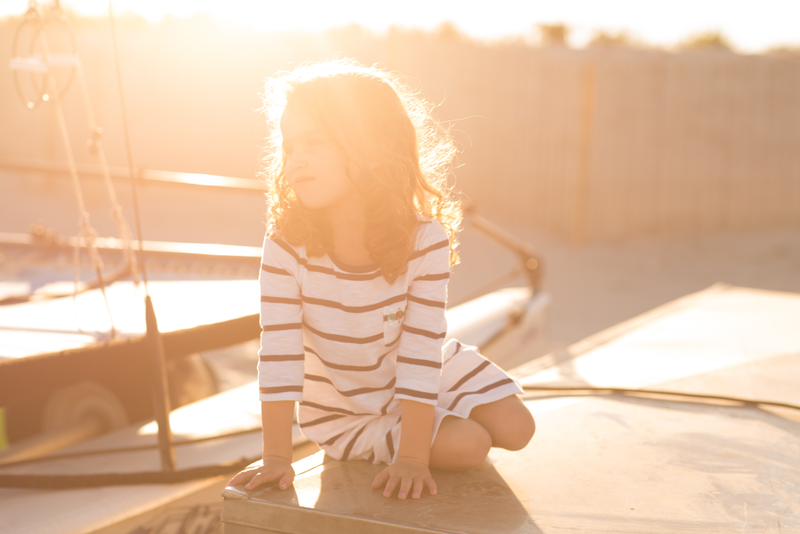 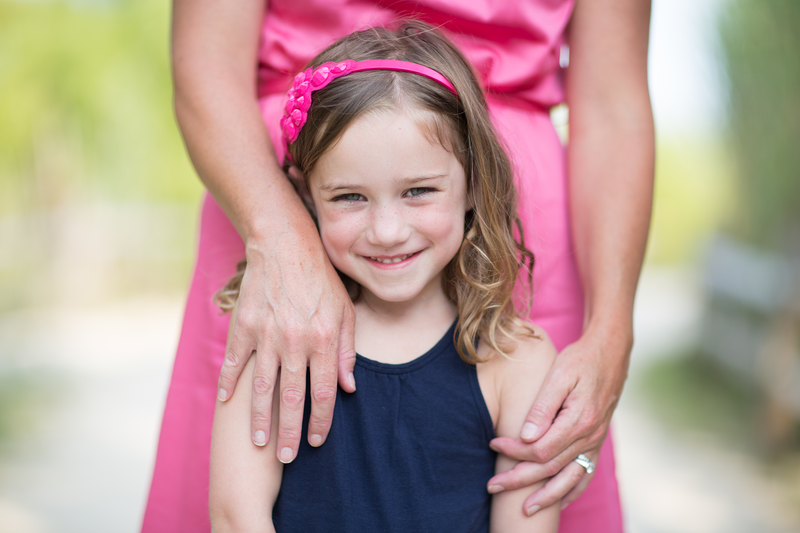 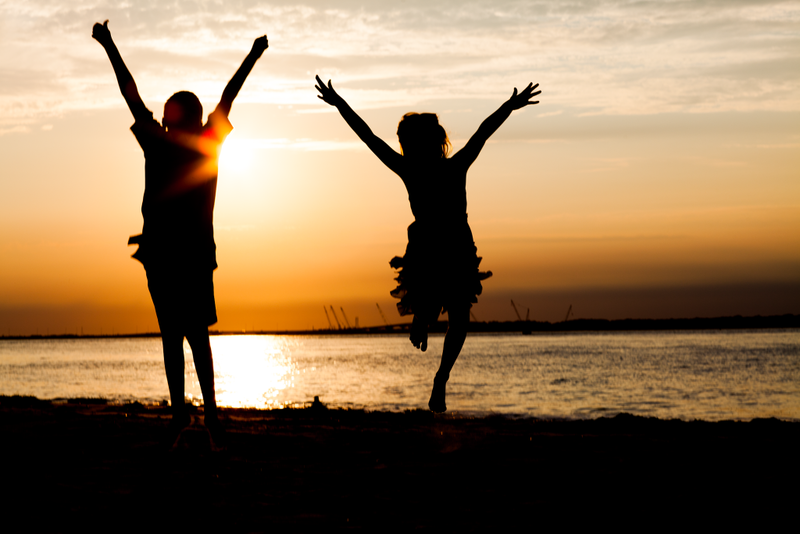 Courtney Keim is a South Jersey beach & photographer specializing in child and family portraits.